1. 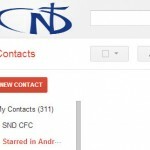 Go to Gmail.com and Log in with your full snd1.org account. 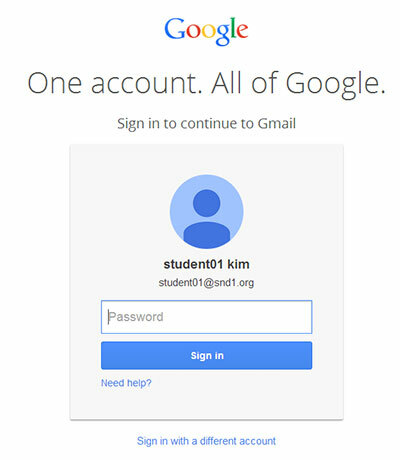 For example samueldcd@snd1.org and the password. 2. On the top right side, click on your username. 4. Fill out the blank (Your name, gender and your birthday) and choose the language. Then click “Upgrade”. 5. 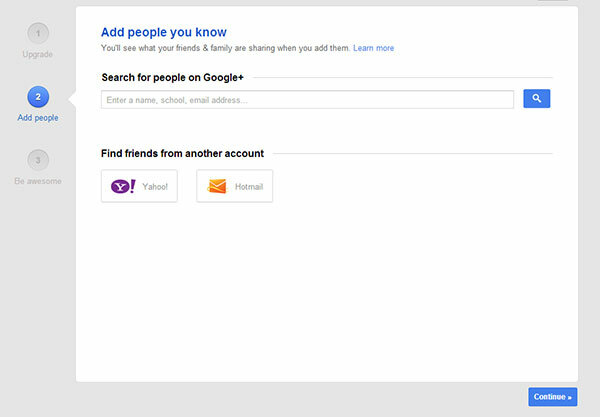 Add people you know, but you can simply skip this part, just click “Continue”. You can always do this later. 6. Follow things you love, but you can simply skip this part, just click “Continue”. You can always do this later. Then a popup window appears and just clicks “Continue anyway”. 7. 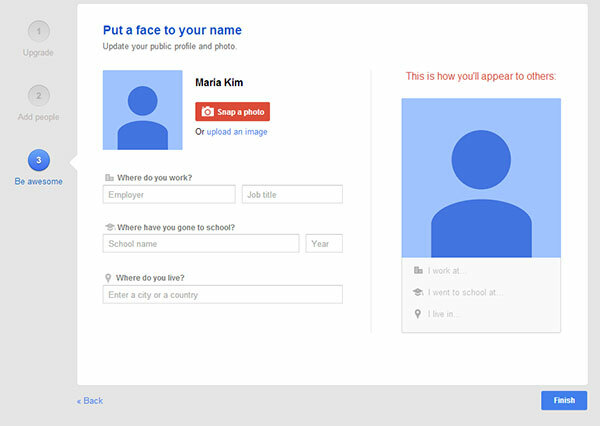 You can upload your profile image here, or simply skip this part, just click “Finish”. You can always do this later. 8. 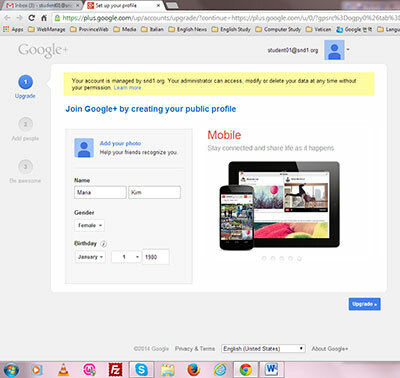 Now you are inside of Google Plus. 9. 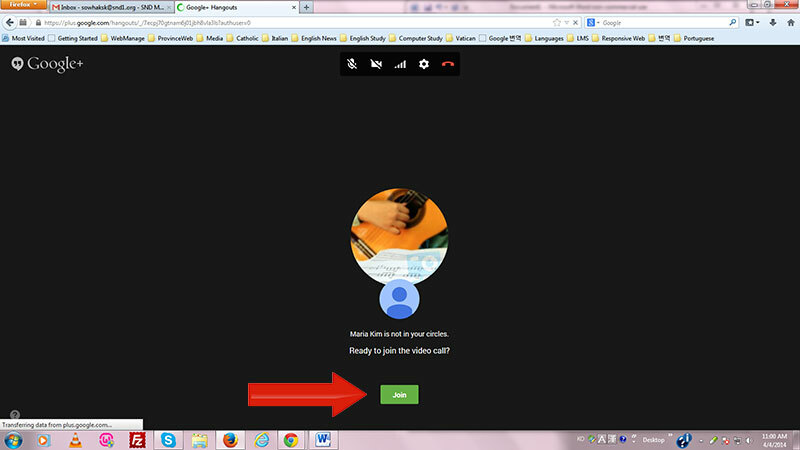 To use Google Hangouts, on the right side, there is “Start a video call” button on the right side. Ignore “Unable to sign in …” thing. 10. 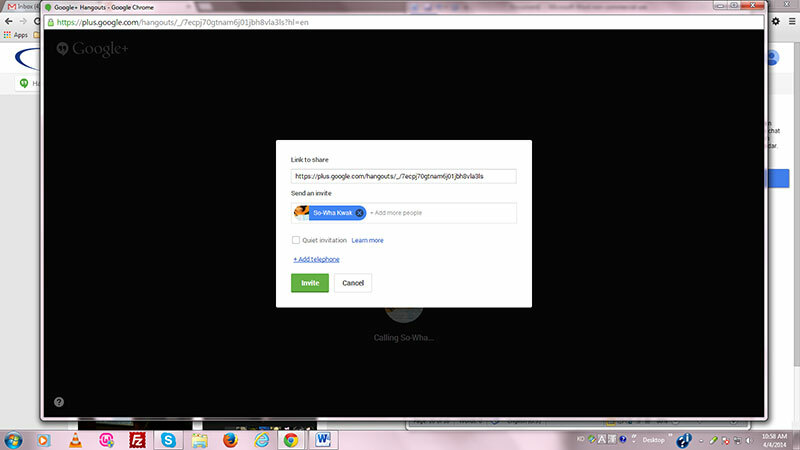 If it is your first time using a video call in Hangouts, you are asked to install a video plugin. Just click “Install” or “OK”. It will take few seconds. This is Hangouts screen. 11. If you are the caller, type the name of the person you want to invite. You can invite several people at the same time. 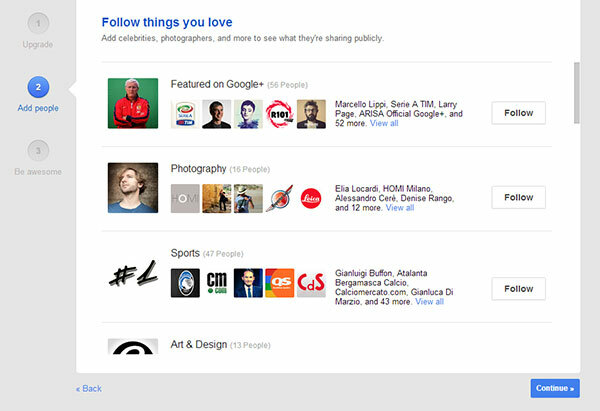 You can also choose from your own circle in Google Plus. Then click “Invite”. 12. If you are the one who get the invitation. Let’s see how it looks. In your Gmail screen, on the top right side, you can see the bell with the number 1 in red. Click on the bell. 13. 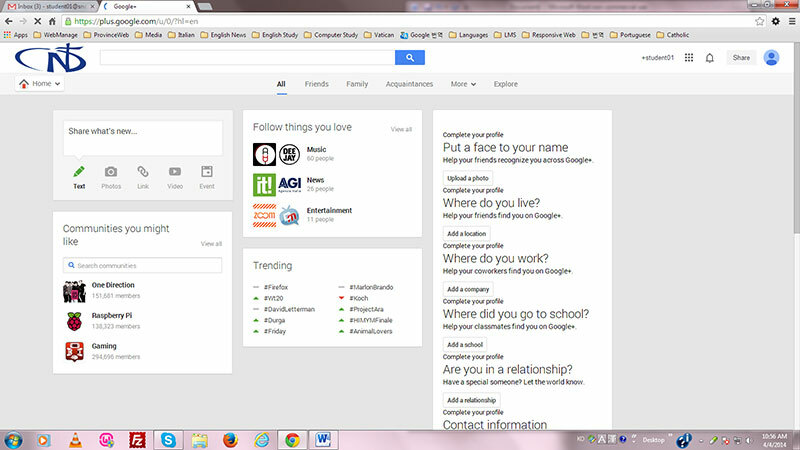 It will show you all the notifications you received in Google Plus. 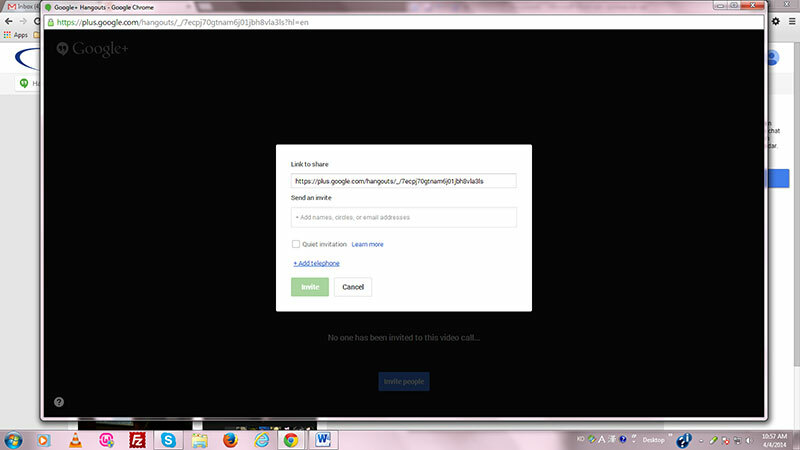 The first notification says that you are invited in a Video Call. 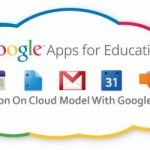 Click on it and join Hangout. 14. Click on “Join” button.